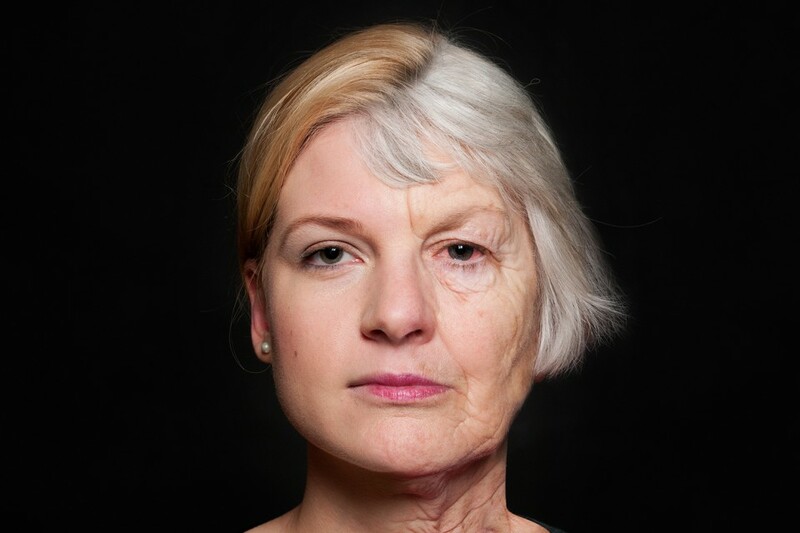 This series of images is photographed as an attempt to look at the process of aging from a different perspective. 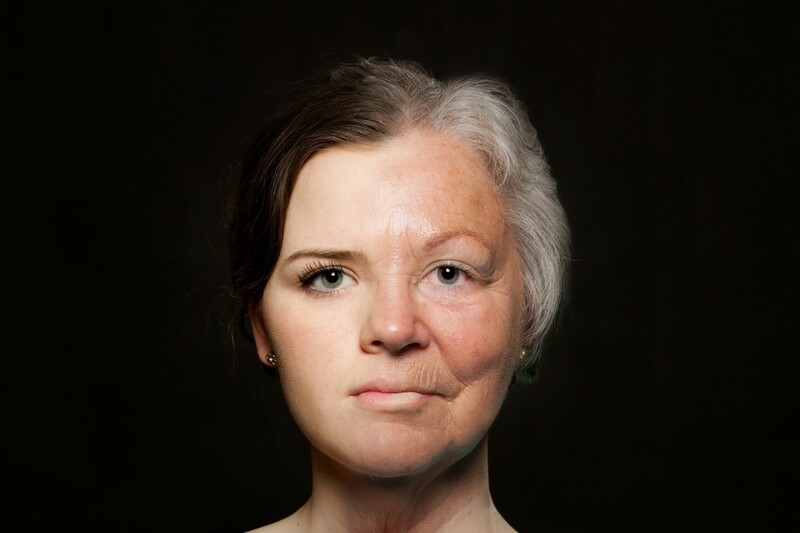 I wanted to reproduce the aging process in photography. 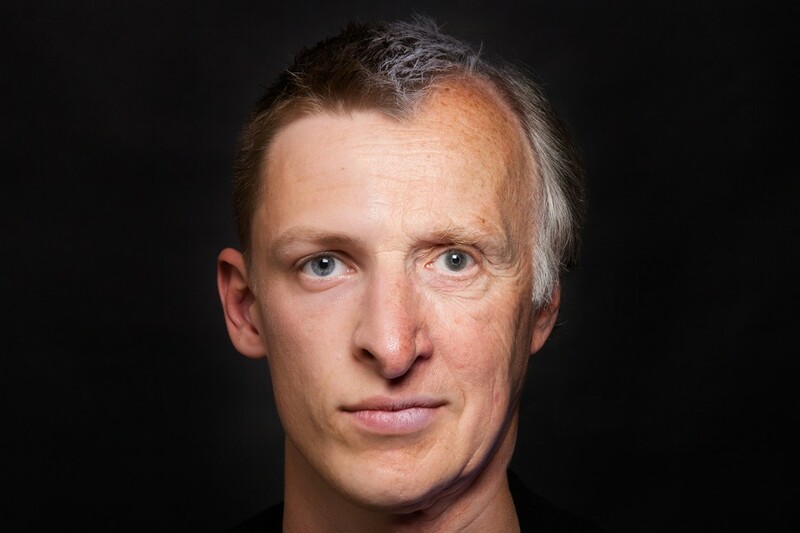 I wanted to juxtapose the portrait of a person in his youth years with the portrait of the same person in his elderly years, thus showing both how age makes huge changes to our face and how some of our facial features stay the same throughout our lives Photographed in the studio.